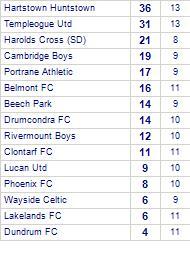 Lakelands FC beaten by Wayside Celtic. 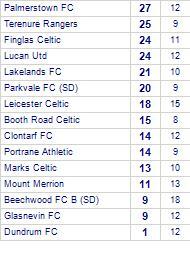 Lakelands FC draw with Marks Celtic. 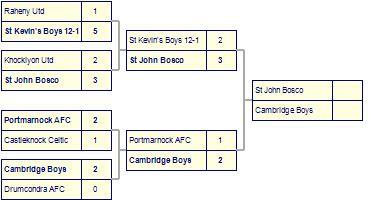 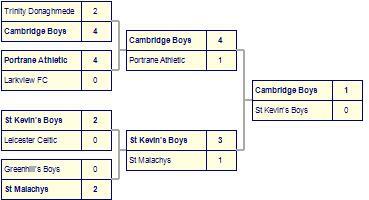 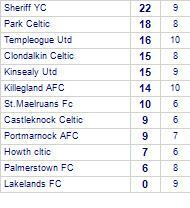 Lakelands FC beaten by Portrane Athletic. 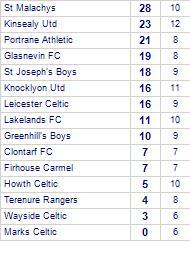 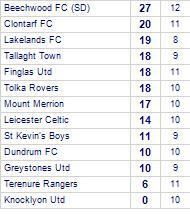 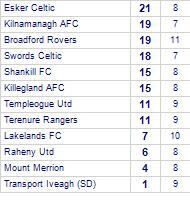 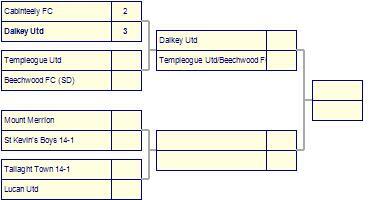 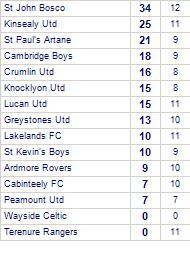 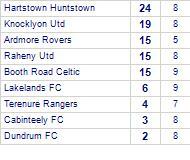 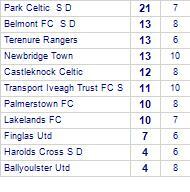 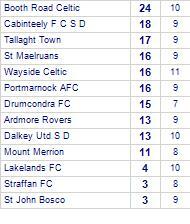 Lakelands FC are defeated by Palmerstown FC. 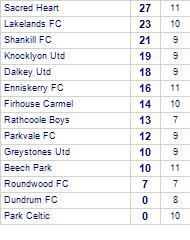 Lakelands FC take spoils against Bye.